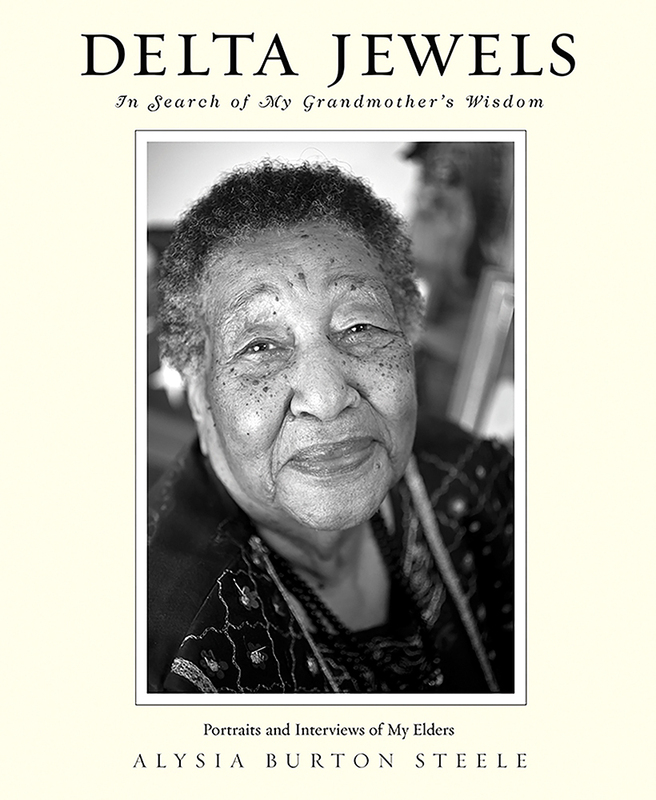 One of my good friends introduced me to Alysia Burton Steele on Facebook, and I was so interested in following her life story and success with her photo book, Delta Jewels: In Search of my Grandmother’s Wisdom. Since its launching, she has had a string of book signings and talks across the country about these amazing church mothers living in the Mississippi Delta. Alysia tells their stories in a compelling and informative way. 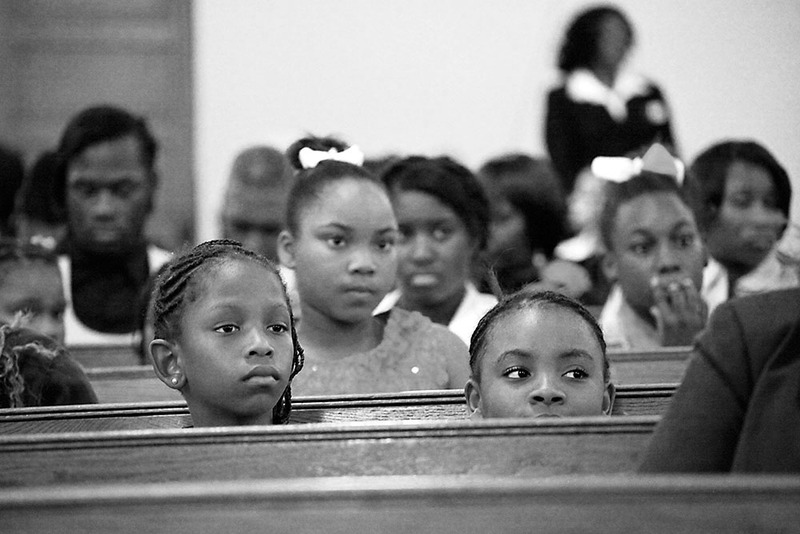 Through them, we can experience the difficulties of growing up in the Jim Crow era fighting for dignity and respect. Many of them were active in bringing changes to their communities. But we also hear stories of their growing up. She asks unexpected questions that elicit answers, which propel these Delta grandmothers to share tales of first dates and secret romances, stories we can all relate to. Her photographs and oral histories capture the women’s personalities such as we might experience if we were sitting with them in their living rooms. Along with the mothers’ stories, Alysia weaves in her own story of growing up with a white mother and black father and being raised by her black grandparents. Giving Ted-like talks, she has honed her enthusiastic speaking style in a way that connects with audiences of all backgrounds, especially the young. A dedicated professor, she teaches her students at Ole Miss how to practice balanced, ethical journalism and to understand and appreciate the differences in people of all backgrounds. Alysia is truly an inspiration that we are fortunate to have here in Mississippi. Her contribution of these oral histories will add to the often untold and unrecognized stories of African American women in our society. 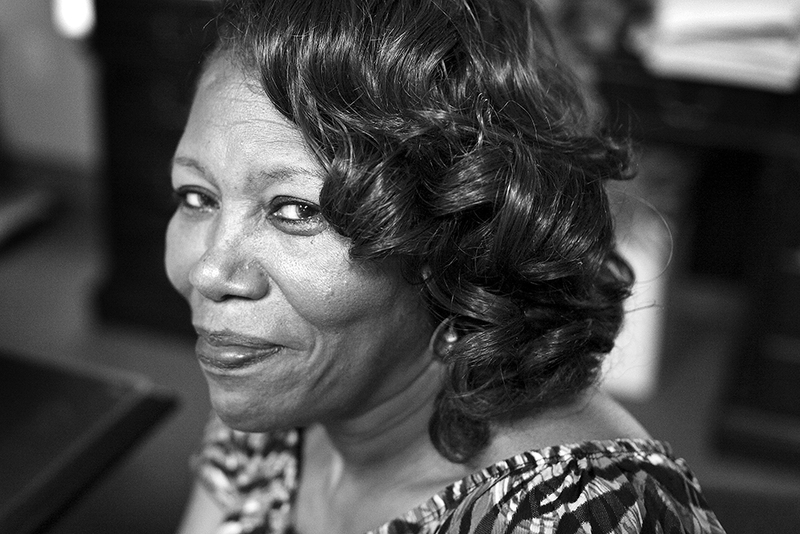 Alysia Burton Steele is the author of the book Delta Jewels: In Search of My Grandmother’s Wisdom. 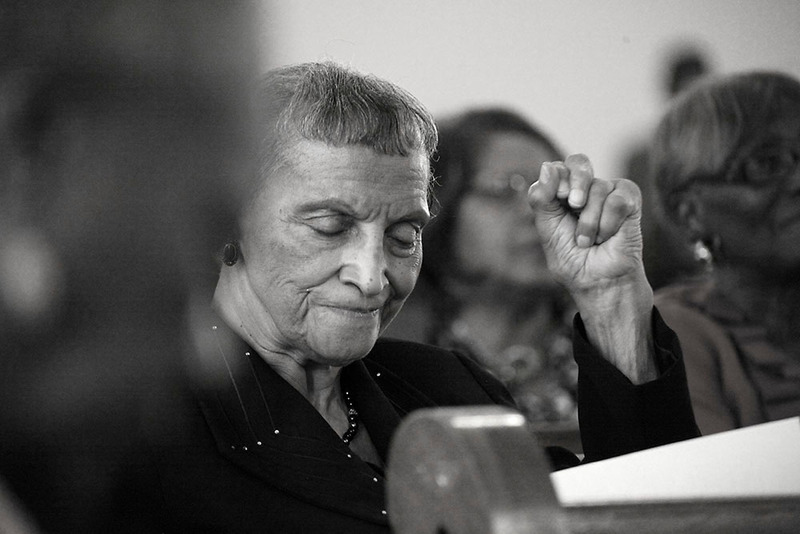 The book, endorsed by Gloria Steinem and Roy Blount, Jr., is a collection of formal portraits and oral histories from church mothers, including civil rights activist Mrs. Myrlie Evers. The women share poignant highlights about life during the Jim Crow era in Mississippi, including stories about the Civil Rights Movement, picking cotton, fighting to receive an education and demanding to have Mrs. next to their names in the telephone book like their White counterparts. Her book has been featured in The New York Times, NPR, Southern Living, NBC.com, USA Today, Chicago Sun-Times, The Atlanta Journal-Constitution, Garden & Gun, and the Clarion-Ledger. It was accepted into the Library of Congress, and Steele presented her work to the Smithsonian’s Anacostia Community Museum. Additionally, Mississippi Humanities Council, funded by Congress through the National Endowment for the Humanities, named her the “2016 Preserver of Mississippi Culture” award. Steele worked as a photojournalist at several newspapers, including The Atlanta Journal-Constitution where she worked as a picture editor and deputy director of photography. In 2006, she was part of the photo team for The Dallas Morning News that won the Pulitzer Prize in Breaking News for their Hurricane Katrina coverage. She served as one of the picture editors. She is a journalism professor at the University of Mississippi in Oxford, Miss. where she teaches journalism writing, podcasting, multimedia production, photojournalism and the capstone technology class. Tell us something about the book Delta Jewels: In Search of My Grandmother’s Wisdom that was just published. What was the inspiration for the book? And how did you settle on that title? Delta Jewels was a personal project to honor my paternal grandmother, — along with my grandfather, who raised me after my parents divorced when I was four years old. I took her and her influence on my life for granted while she was alive. I thought I had more time with her. She passed away over 20 years ago, and I realized when I moved to Mississippi that I couldn’t ask about her life growing up in the South (South Carolina). I realized I could pay it forward and interview other people’s grandmothers – my grandmother’s contemporaries. The title pays homage to Mound Bayou, MS – the first all-Black town in Mississippi, founded by former slaves. President Roosevelt called it the “Jewel in the Delta,” so I wanted to honor the women who live in the Delta. They are jewels. What is the story of your family and how you grew up? How has this influenced you to become the person you are today? My grandmother migrated to Harrisburg, PA once she graduated from high school in Spartanburg, SC. Her mother migrated to Pennsylvania to find better work and a better life than the one she had down south. My grandmother and her sister stayed down south and were raised by their grandparents. Every summer they rode the train up north to spend the summer with their mother. Gram met my grandfather and married him after graduating from high school. They raised me after my parents divorced. My parents were young when they got married, and subsequently, the marriage didn’t last. To keep continuity in my life, my grandparents agreed to raise me with both of my parents seeing me and being very active in my life. I have a great relationship with both– always have, and am very close to my mom and dad, but I was very fortunate to be raised in a two-parent household. My grandparents raised me with that “old school” love. I did as I was told, they were conservative with my upbringing and my grandmother was very involved with my education. She used to say to me, “Lisa (my family nickname), get an education. No one can take that from you now. Education is the key to a better life.” I listened to her. I didn’t understand what she meant then, but once I learned about the history of Jim Crow and years later interviewed the women in Delta Jewels, I understood the value of those words. 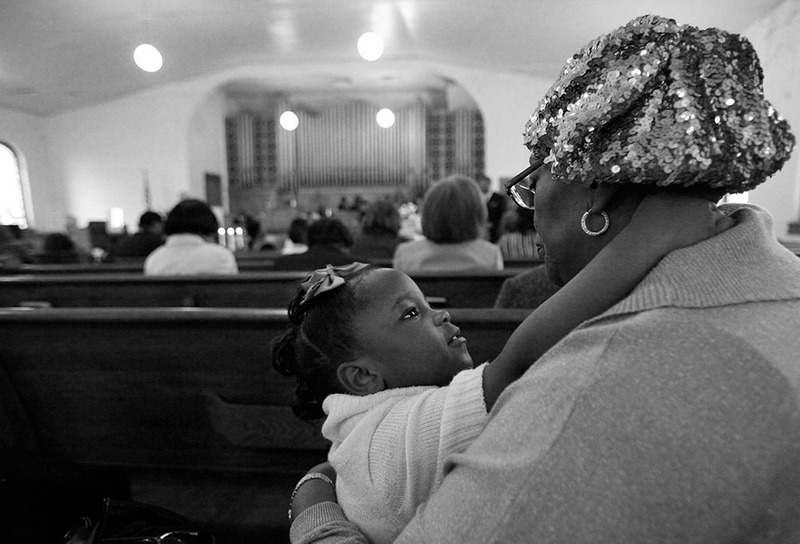 ©Alysia Burton Steele, Grandmother and granddaughter at Clarksdale centennial church celebration. ©Alysia Burton Steele, Yard jockey at Tallahatchie Flats near Greenwood. What brought you to Mississippi and how has your experience been? What were your impressions of Mississippi before you came? Have they changed now that you have been living here for several years? My husband Bobby and I moved to MS just over four years ago because I was offered a teaching position at the University of Mississippi in the journalism school. I had every stereotype of Mississippi before we moved here – we both did. Bigoted, poor, racist, slow, hostile, scary…There is a chapter in my book called My Mississippi Burning – remembering the time my White mother took me to see that movie at age 18. I was afraid of Mississippi. My husband said something like, “You wanna teach where? Mississippi? Oh hell no, didn’t they make a movie about it burning?” He was very upset and concerned. No one in my family wanted me to move down here. It’s a mixed bag down here. I can see the separate but equal still down here, I can feel some unspoken tension, BUT I’ve never had major problems. It’s a personal struggle sometimes. I am frustrated with the state of education here, I don’t understand the lack of funding for schools for EVERYONE, but I’m doing my best to make an impact the best way I know how with my students. I love the circle of friends we have in our life – who mean so much to us – and they are diverse. They range from professors to retirees, neighbors, and former students. I genuinely love the women in my book and touch base and see several of them as often as I can. They are family to me, not just subjects. I love them. ©Alysia Burton Steele, Deloris Gresham, of Drew, still grieves for her father, who was murdered by the same men involved with Emmett Till’s death. They were acquitted. How did you find the women to interview? The stories of the mothers are so compelling and unexpected. How did you get them to open up so that the stories would go beyond the general and expected? Pastors referred me to the women. I reached out to Bill Luckett, mayor of Clarksdale, who referred me to five pastors. I called one – Rev. Juan Self, who referred me to Rev. Andrew Hawkins, who referred me to most of the pastors. I had to be interviewed and vouched by the pastors. It was a process, and in the end, 19 pastors helped me. My philosophy is that everyone has a story. 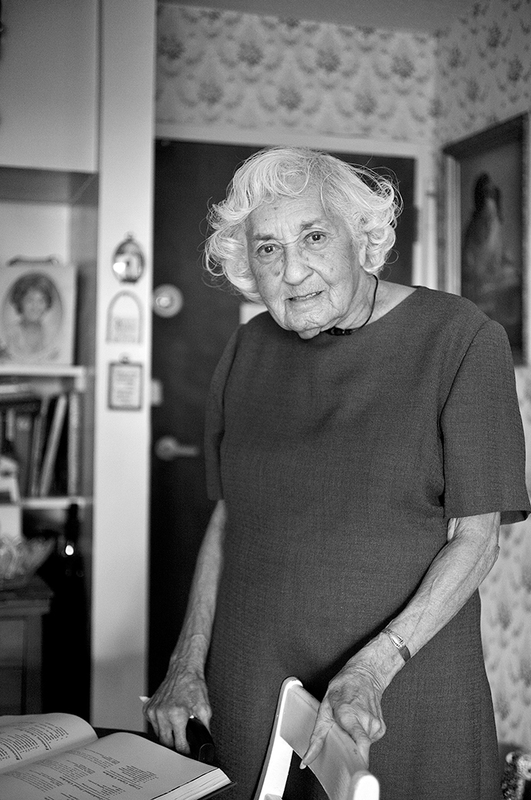 So I was determined to find stories/vignettes of every woman who opened their home to me. Sometimes it took minutes to interview; sometimes it took hours. It depended on the woman and her level of trust. I was very open and transparent with the women, and I did everything I said I would do. With the women – your word is your bond. I refused to fail. I refused to use them by getting a story and disappearing. And you know what? I had the time of my life. 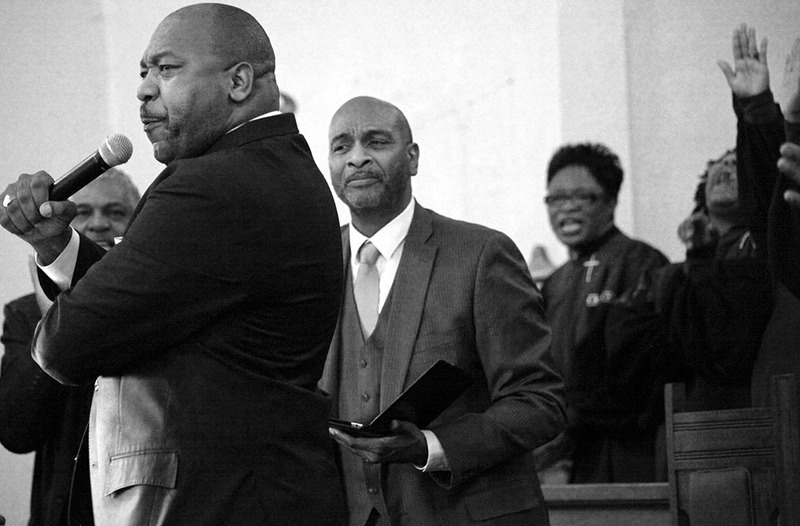 ©Alysia Burton Steele, Preacher praying at Clarksdale church service. How did you go about photographing the women to bring out their personalities? I am a trained photojournalist. I am used to going into a situation, analyzing the light and photographing people. I changed that tactic and thought process. I put the camera down, interviewed them first and then photographed them. This time it was about trust and the bond. I didn’t use flash. I used all natural light. Shot with one lens – a 50mm, use microphone, one tripod, and no flash. I think our relationship is evident in their faces. Time. I spent time with them. These aren’t glamour shots. They are what they are – expressions of the women. I’m honored they trusted me and gave me their precious time. What has been the reaction to your book? 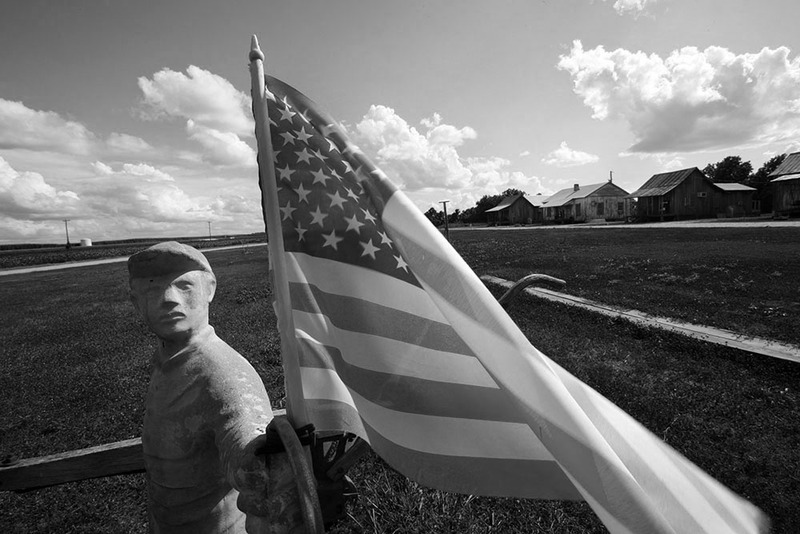 Has it changed how people living in the Mississippi Delta are viewed or appreciated? Has it changed their lives and the lives of their families? The reaction has been overwhelmingly positive. I’m quite humbled by the entire experience. I am being asked to share the stories in high schools, colleges, conferences and company training sessions. I started the nonprofit Delta Jewels Support Foundation to help encourage others to tell stories. Long term we are hoping to raise enough money to offer college scholarships to students who do an oral history project on an elder. We want them to record the interview and write an essay about their experience. We are also slowly raising money to get a mobile lab going so we can partner with schools to teach the students software to help edit audio/video/photographs. Doing this will expose them to the software they may not actually have in school, and it helps them develop stronger interpersonal skills by working with the elders. It’s a relationship-building experience to bridge the two generations. I’m very excited about partnering with high school and colleges so that students can record their elders. 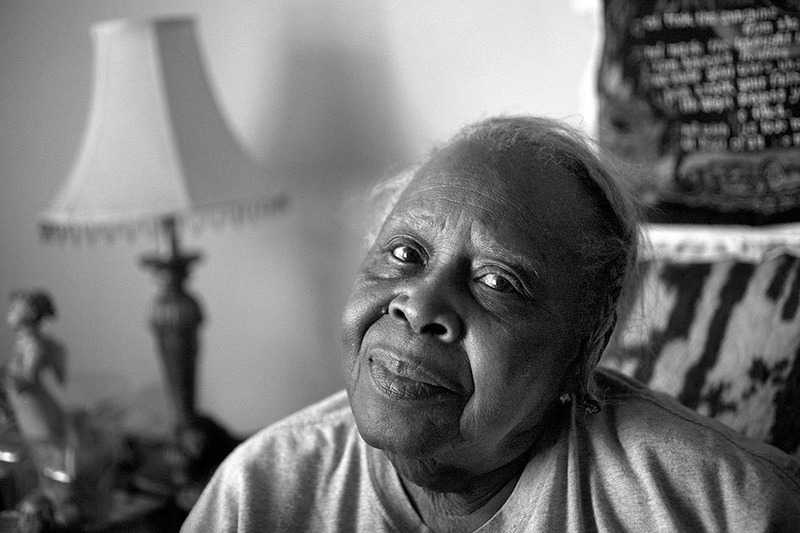 ©Alysia Burton Steele, Virginia Hower, of Clarksdale, passed for White during the Jim Crow era. Here she is in her apartment. I do think people look at the Delta differently – perhaps not as a stereotypically ignorant place. I think, at least I hope, they see more than race and tension; but also a place with families full of love and pride. With each speaking engagement, I see Black and Whites sitting next to each other; Whites are coming up to me to share their family stories. I see people laughing and crying together and really – truly – honestly; this gives me so much joy. These are small steps in some ways, but the message is so loud and clear. I think when people sit and talk, and have social time together; conversations happen – and then we can hope that change will occur. 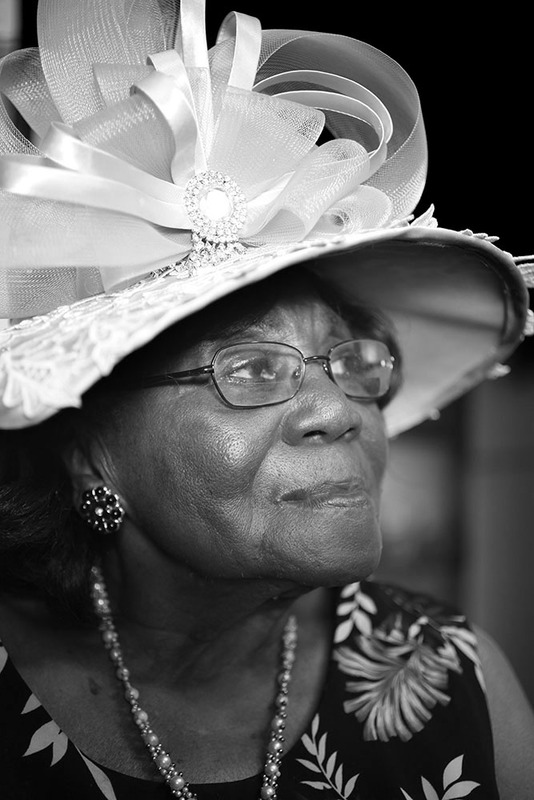 ©Alysia Burton Steele, Velma Moore, of Benoit, was married for 49 years and has 15 children and over 146 grandchildren. The Jewels love the attention, which is well deserved. It is not easy to share some painful memories, but I tell them that people are learning because they opened up. And when they hear that, I think that gives them an even greater sense of pride. Some women were scared or hesitant to be interviewed, but I think they love seeing their photos in a book, LOL. I dare say we even have some divas now, which is all right with me. I love it! But you know what the best part is? When the children and grandchildren, even neighbors, say they learned something new about the woman in their lives. That to me is the biggest reward and hope for the future. 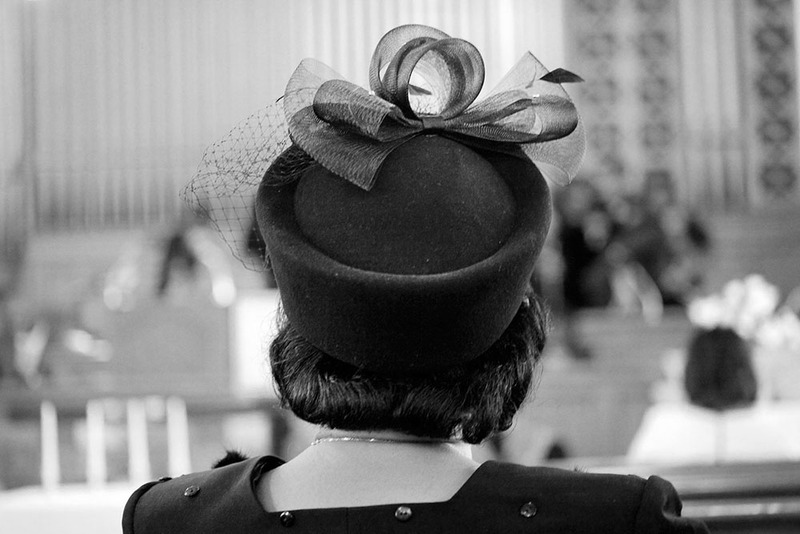 ©Alysia Burton Steele, Margaret Henry, of Mound Bayou, said a woman is not dressed until she’s wearing her hat to church. How has it helped to have your husband Bobby at your side while doing this project? It has been a wonderful support system. Bobby has been there every step of the way. I didn’t have anyone with me for any interview. I wanted to do them solo. When I got access to interview Mrs. Myrlie Evers, Bobby insisted, jokingly, that I had to take him, which was wonderful – a dream come true. She and Bobby have a very special bond and I love that for them. This experience made my bond, with my husband stronger. We communicate better with each other, and we value the history lessons we learned along the way – truly a blessing. 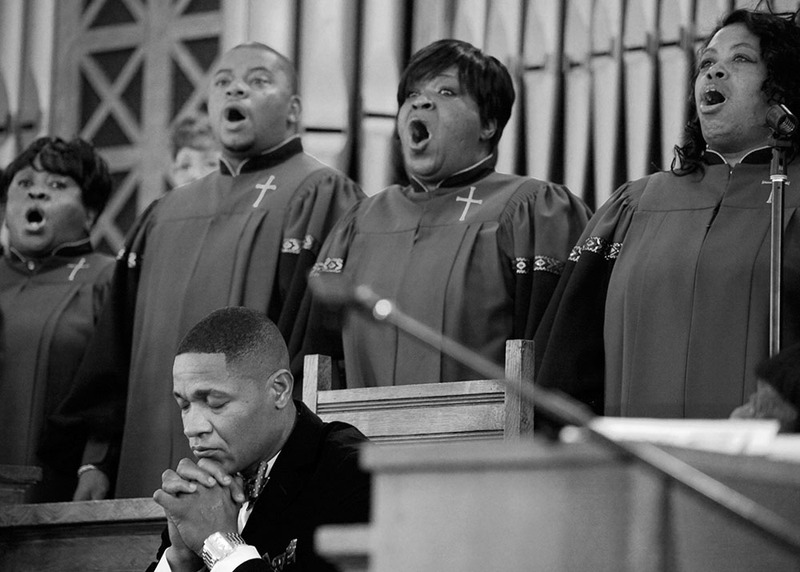 ©Alysia Burton Steele, Tennie Self sings during church service in Clarksdale. What would you like for people to take with them after reading the book or hearing you speak? 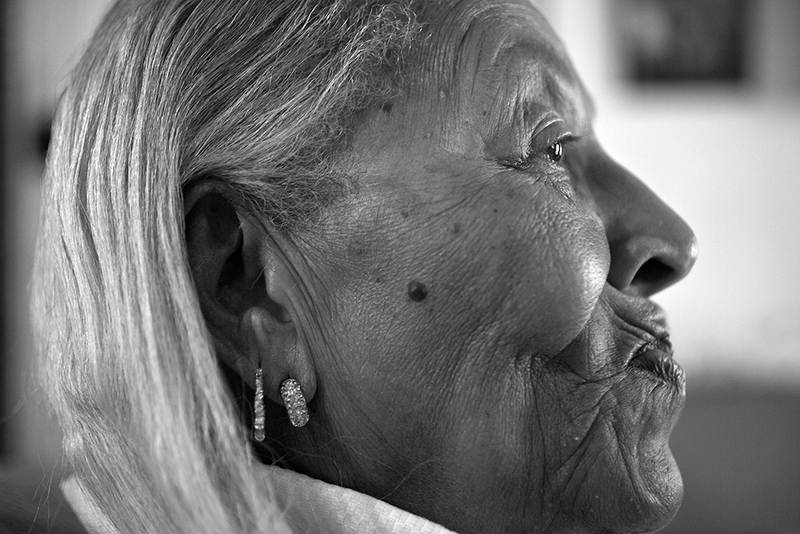 Record your elders’ voices, get their stories and take their photographs. It sounds cliché, but tomorrow is never promised to us. Don’t waste time with the lack of appreciation of the value they add to your life. We take photographs of our food, pets, children and even record silly videos. Record your elders and other loved ones. There is nothing more painful than knowing you will never hear their voice again one day. It is one of my most painful life lessons. What are your next projects that we can look forward to seeing? After every presentation I give, someone always wants to share his or her stories with me. It is truly an honor, and it always came back to cotton stories – from Blacks and Whites, men and women. Every single time it came back to a cotton story. So, I followed my instinct. Delta Jewels was about Black women, a demographic often overlooked by mainstream media. I honored my Black grandmother. 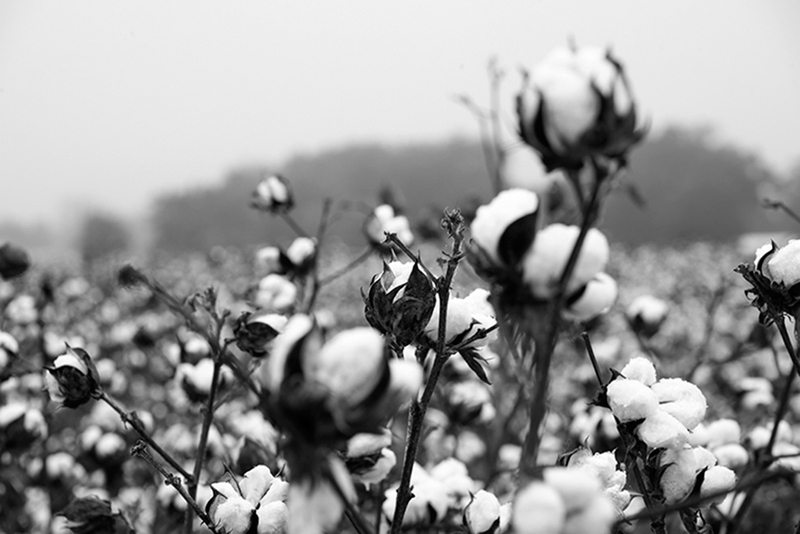 The cotton book will honor anyone who wants to share cotton stories from people across the South. 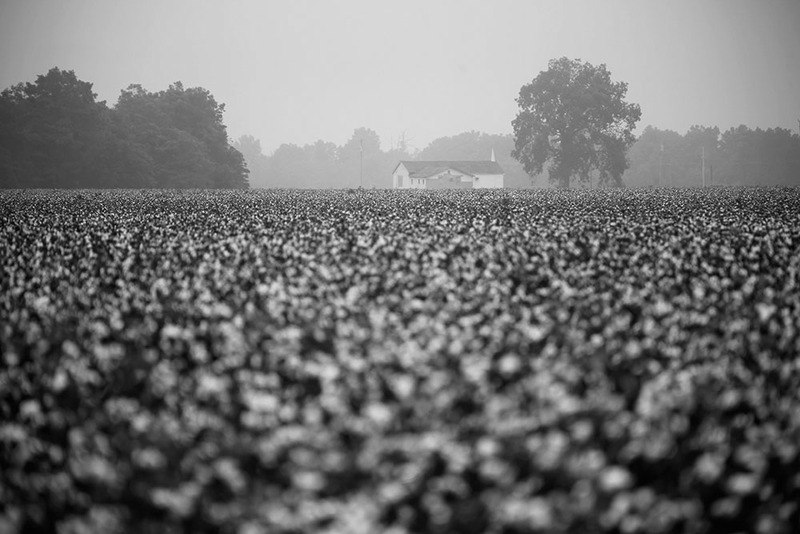 I am traveling to Virginia, South Carolina, Alabama, Mississippi, Tennessee, Arkansas and Louisiana to interview people about vignettes and life experiences about cotton – in any capacity – and I want it to be inclusive. Whoever wants to share a story, I will do my best to travel to them and interview them. Currently in the process trying to find grants to help with travel costs. Is there anything else that you would like to add that I haven’t asked you about? Take time to treasure time with loved ones. I can’t say that enough. Life is busy. We get pulled in every direction. We have stimulation with messages, media, and social media every day. Learn to put the phones down a little more often and make eye contact with your loved ones. It’s too important. When you really think about it, we create memories. You can’t do that if you’re staring down at a phone.